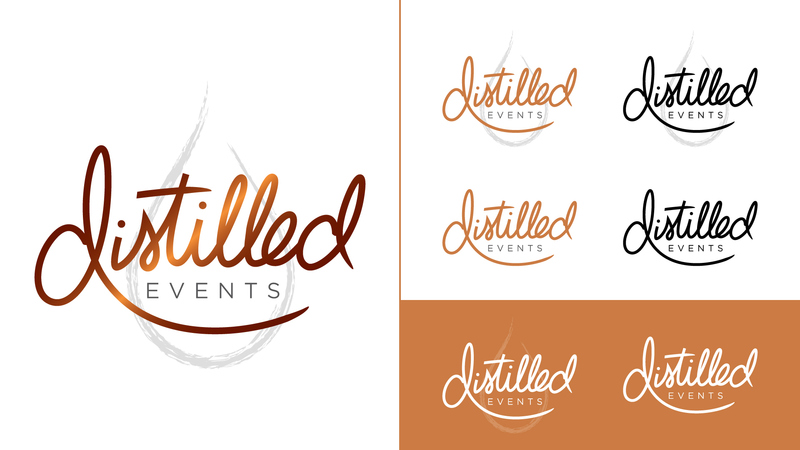 Distilled Events is a small event planning company specializing in corporate gatherings. 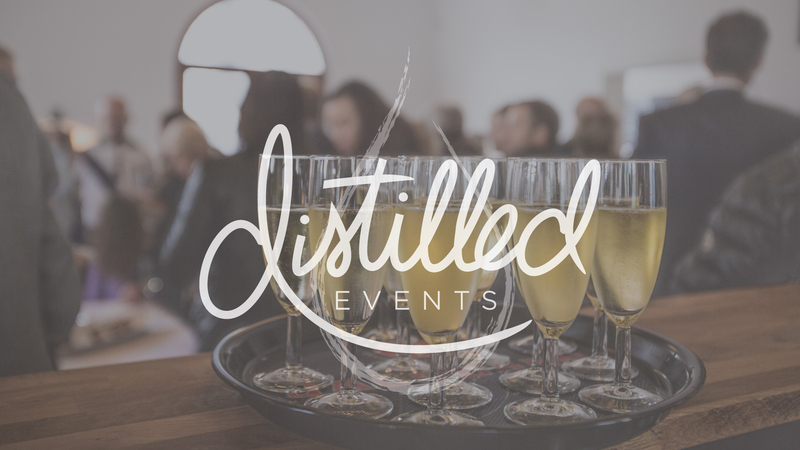 From start-ups to well-oiled machines, Distilled has experience in a variety of events. With a focus on high end execution as well as catering to each individual client, Distilled Events requested handlettered branding that spoke to the artistry that goes into event planning.